Let's see how the Mazda6 does against the Honda Accord. 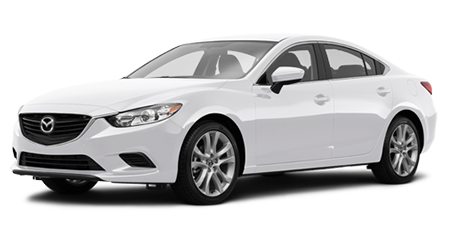 The 2015 Mazda6 has a 2.5-liter inline-four engine, with 184-horsepower and 185 lb-ft. of torque, and a standard manual transmission. 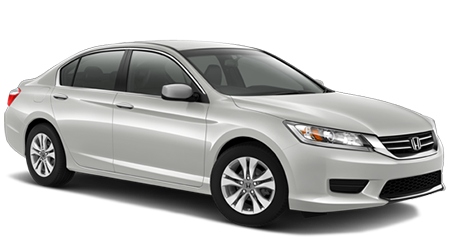 The Honda Accord features a 2.4-liter four-cylinder engine with 185-horsepower and 181 lb-ft. of torque. 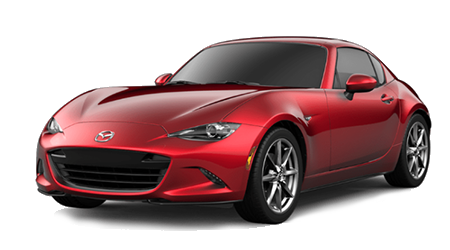 Horsepower is always muted by the weight of the car, restrictiveness of the exhaust system, and other factors, so torque is the number that really matters when it comes time to pass a slow-moving vehicle on the highway. Those four extra feet-pounds will truly do wonders and you'll find the Mazda6 can pass any car with ease when you put your foot in it. 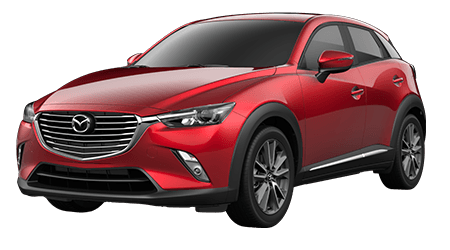 The Mazda6 makes 25 city and 37 highway mpg with a manual transmission, whereas the Honda Accord makes 26 city and 38 highway mpg in its manual iteration. 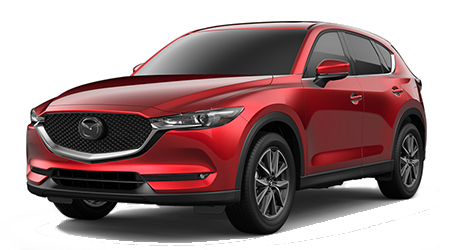 In terms of monthly fuel costs, that is $151 for the Mazda6 and $163 for the Honda Accord, that's a savings of $12 a month if you pick the Mazda. The 2015 Mazda6 offers a little more wiggle room for all passengers than you'll find in the Honda Accord. In the front seats of the Mazda6, you get 56.1 inches of hip room, compared to the 55.6 inches on the Honda Accord. 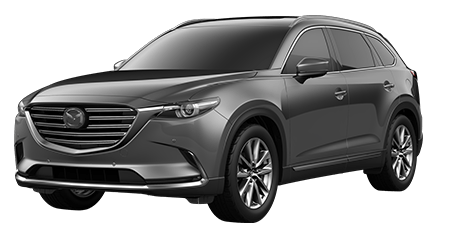 The rear seats in the Mazda also offer the same measurement that you'll find up front, 56.1 cu.in., but the Accord gets smaller, offering only 54.7 cubic inches of rear hip room. The interior of the Mazda6 is also styled in an eye-catching and fashionable manner, with an eye towards ergonomics for the driver. The Honda Accord’s interior is functional, but chunky, and many have called it boring. 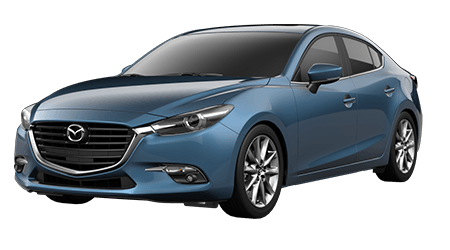 With sporty styling and a comfortable interior, the Mazda6 is also a better value than the Honda Accord. 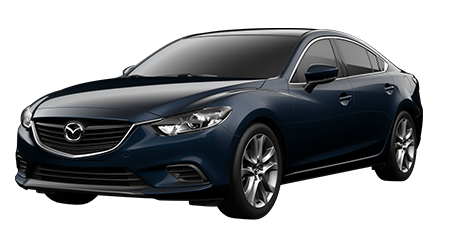 The Mazda6 has an MSRP of $22,010, compared to the Honda Accord's starting MSRP of $22,925. 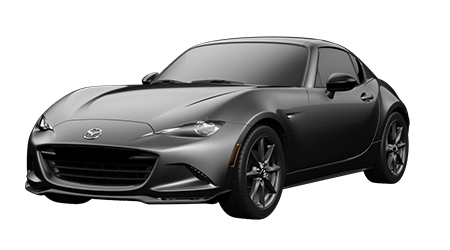 You'll save almost $1000 if you buy the Mazda instead of the Honda, and that money can be put to great use if you want to outfit your new Mazda with options.